♥ There has been no Meow Mix recall. The Meow Mix brand lineup includes dry and wet cat food and treats. The brand line, introduced in 1974, was created as a Ralston Purina product, but the brand has changed hands many times since then. Meow Mix was most recently owned by Big Heart Pet Brands, which was acquired by J.M. Smucker Company in 2015. Has There Ever Been a Meow Mix Recall? No. 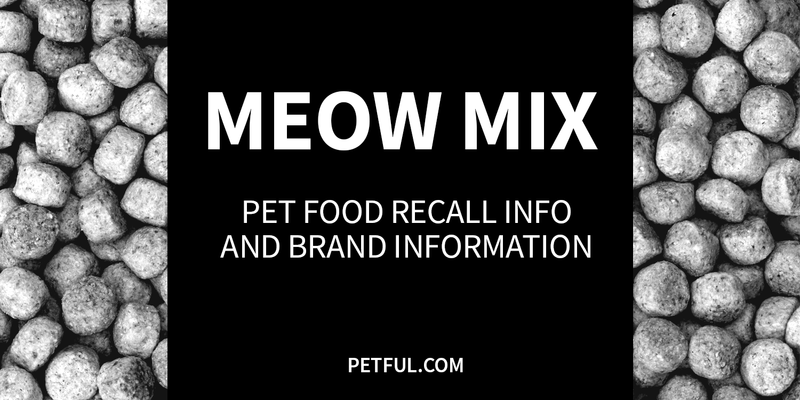 There has never been a Meow Mix recall, according to our research. Have You Had a Problem With Meow Mix?